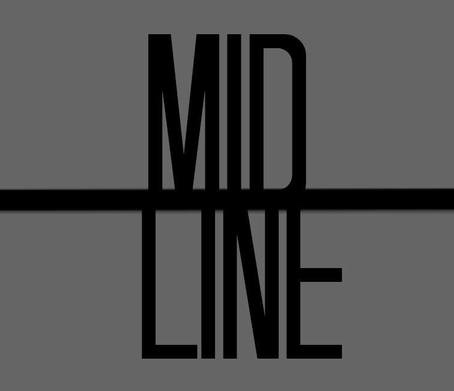 Midline is set out to make the most comprehensive lists possible, whether that means telling you to trip over yourself to get to the movies or music we recommend or it be to move to North Korea to stay away from Netflix original films. We’re here to help. 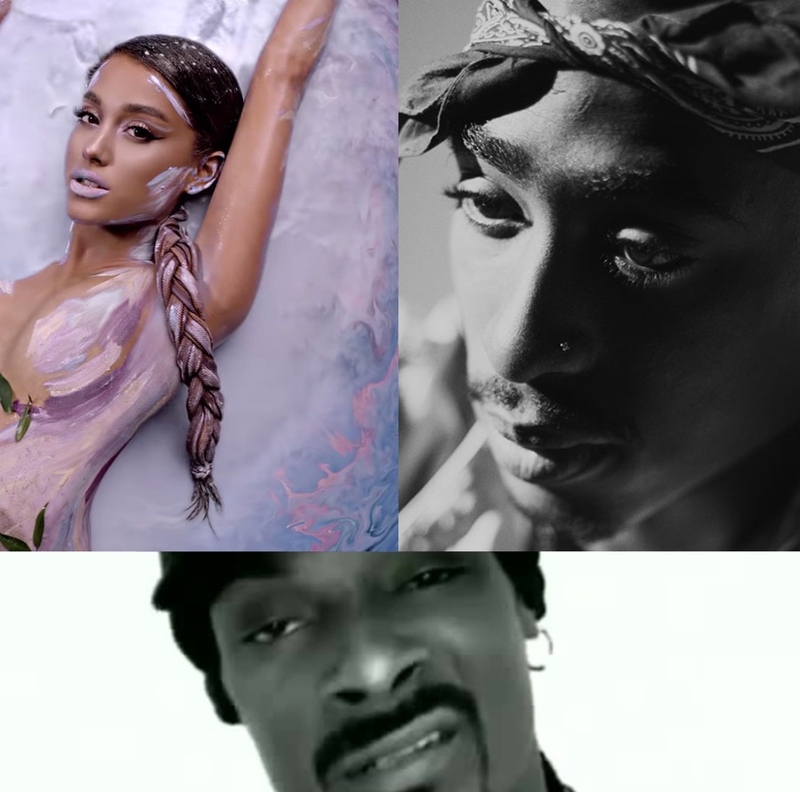 Even after their iconic strides in the industry, these musicians still don’t hold musics highest honor. If these following 10 acts aren't on your radar, then get to work.